Georgian luger Nodar Kumaritashvili died during a training run today. 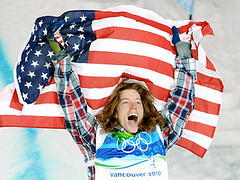 NBC's Olympic coverage began tonight with a video of his fatal crash. It's only the second time an athlete has been killed during the Olympics. 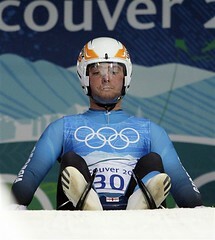 The luge course seems incredibly dangerous. And it's an inauspicious way to begin the Games. But the ceremonies opened on schedule.